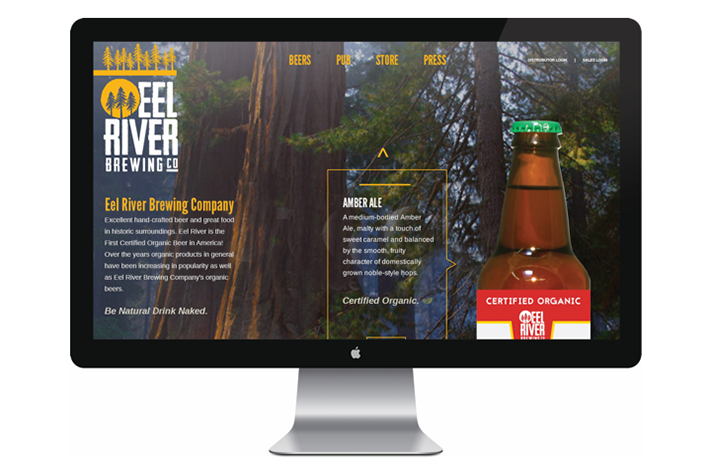 Our challenge was to rebrand this 20-year old brewery while creating a product hierarchy to better differentiate product lines, seize branding opportunities and take advantage of consumer segmentation. 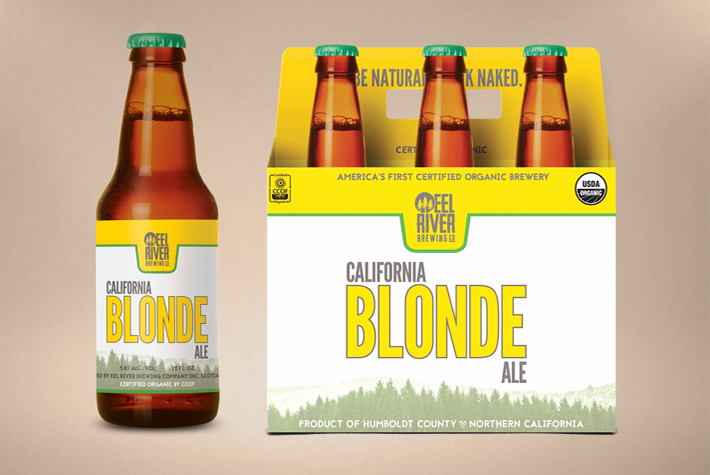 Paying homage to their Humboldt County, California home with this new, modern rustic brand was inspiration our creative team embraced. 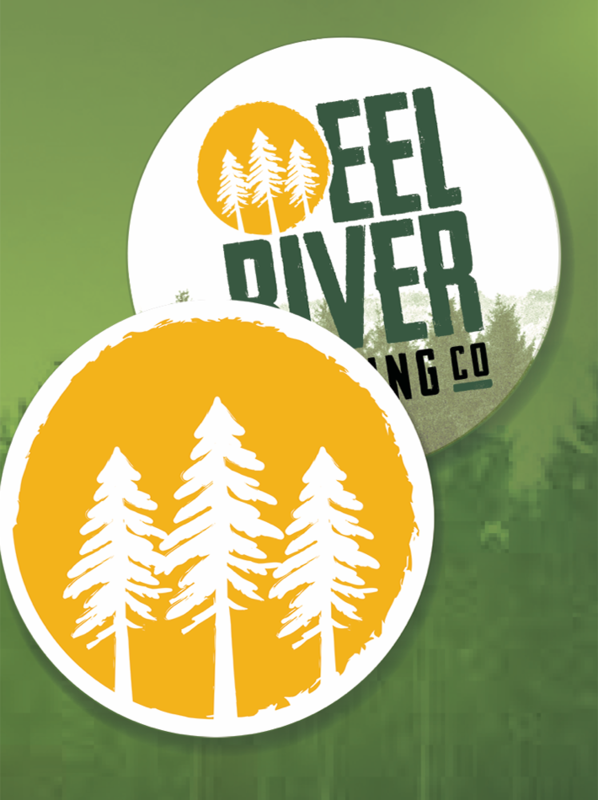 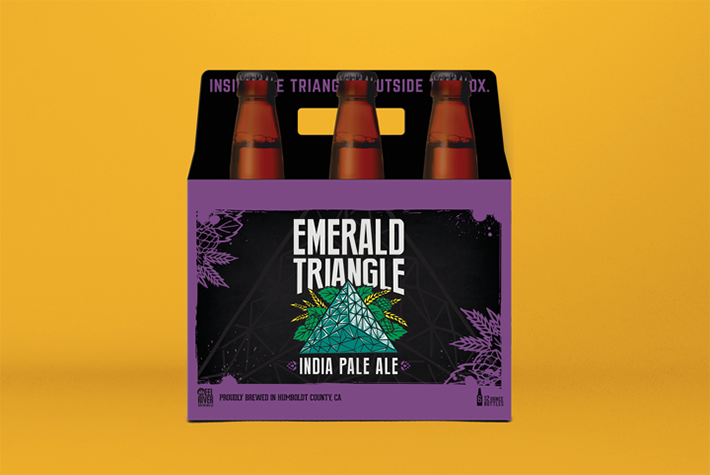 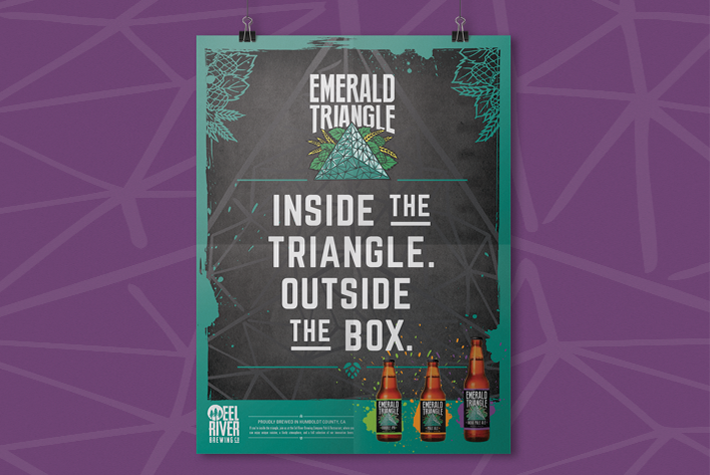 As the first organic brewery in the nation, Eel River Brewing Company strived to gain new market share in the craft beer industry through product positioning.